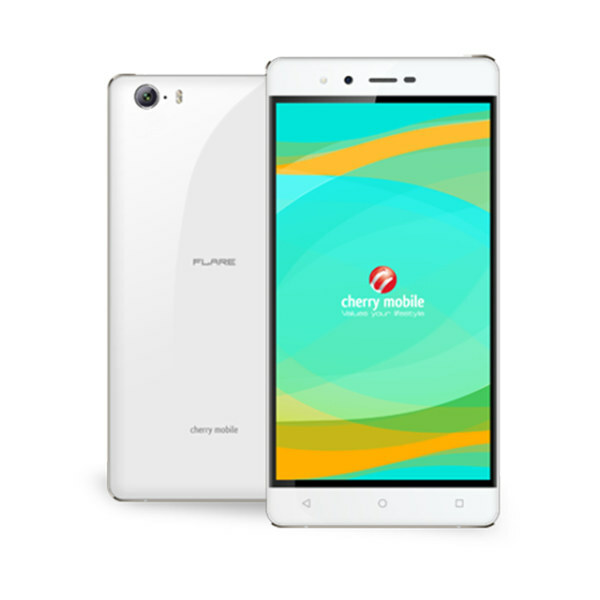 The new Cherry Mobile Flare XL 2 is a simple but functional Android Phablet. Sporting a 6″ HD Display it is good for watching series and movies. The 1.3GHz Octa-Core processor makes sure it runs well, and the 2GB RAM will reasonably cover your multi-tasking needs. Stay connected with it’s LTE Ready fast connection. This is the Cherry Mobile Flare XL 2.